← Labor Day Sale! September 5th-7th! 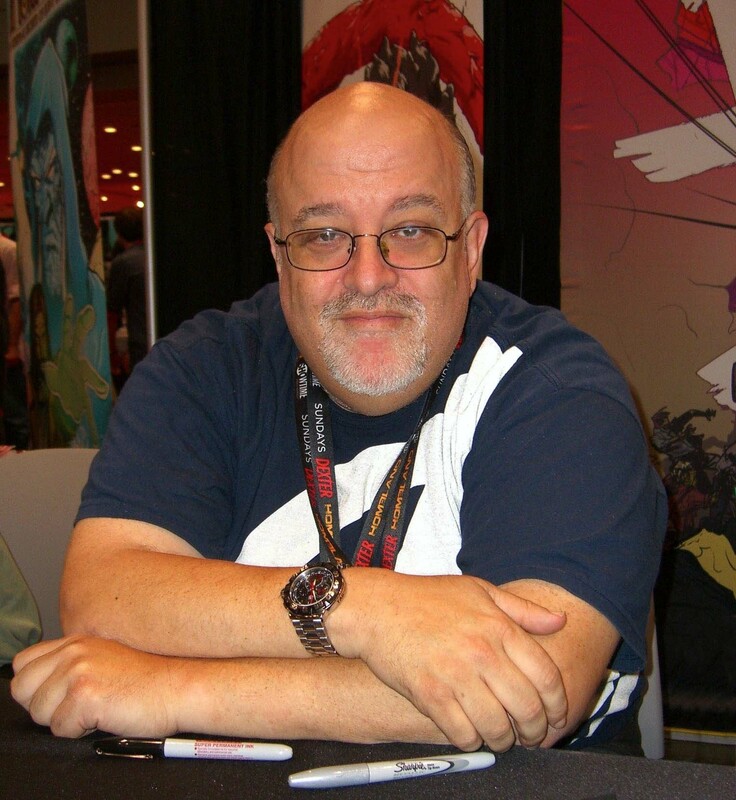 Meet Peter David @ 2016 Memphis Comic Expo! Meet Peter David at the Memphis Comic Expo October 22nd & 23rd 2016 at the Cook Convention Center! 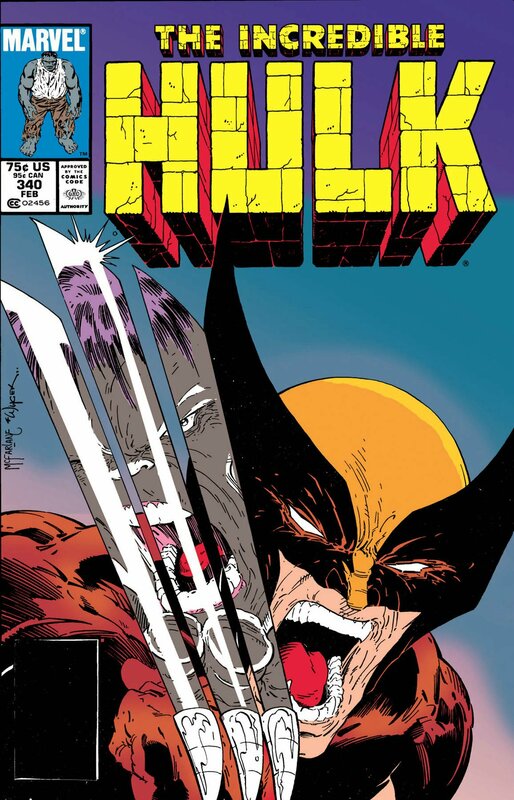 Peter is a prolific writer known for his work on Hulk, X-Factor, Star Trek among many many others. 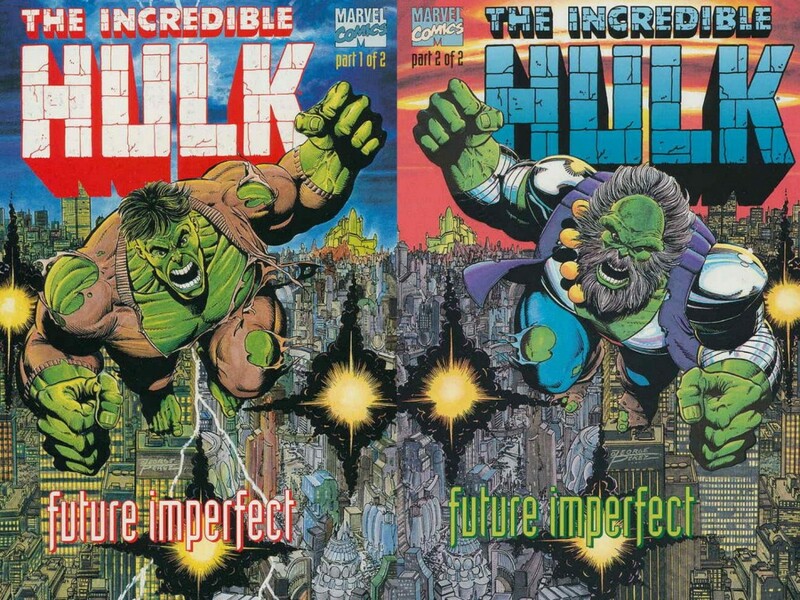 David wrote the classic story Hulk: Future Imperfect illustrated by George Perez who will also be at the show.